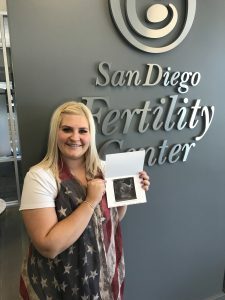 Angela is Pregnant!! - Building Families, Inc. Surrogate Mom, Angela, just found out she is pregnant!! Her couple is ecstatic. Just another reason to celebrate this year’s 4th of July holiday. Her international Intended Parents will have an American baby this time next year! ← BFI Day at the Movies! !